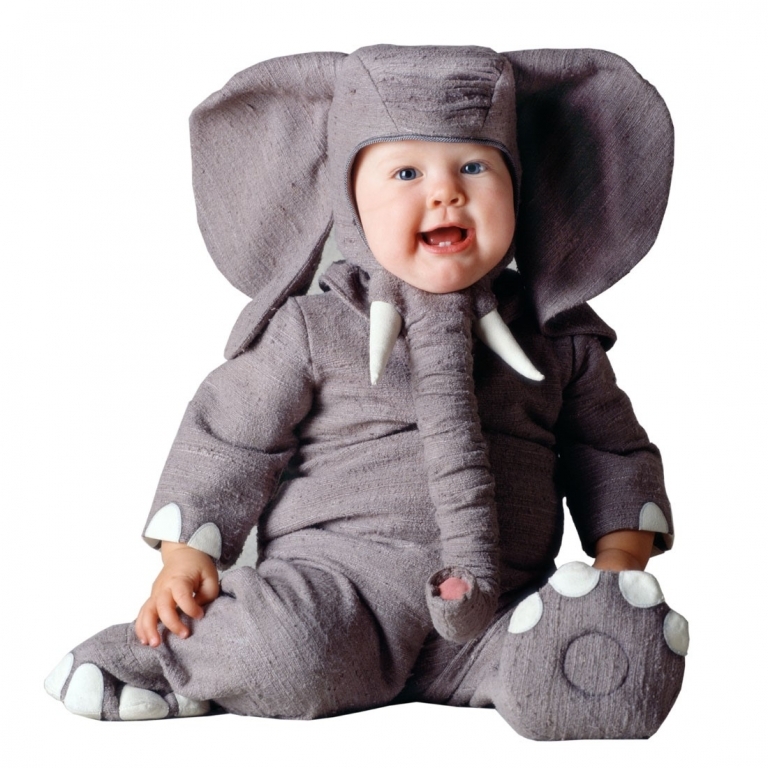 Want to be as strong, as patient and reliable as an elephant? 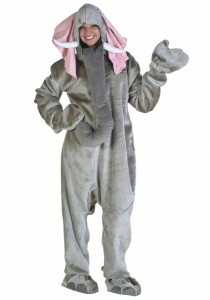 An elephant combines different facets and has a universal charm. 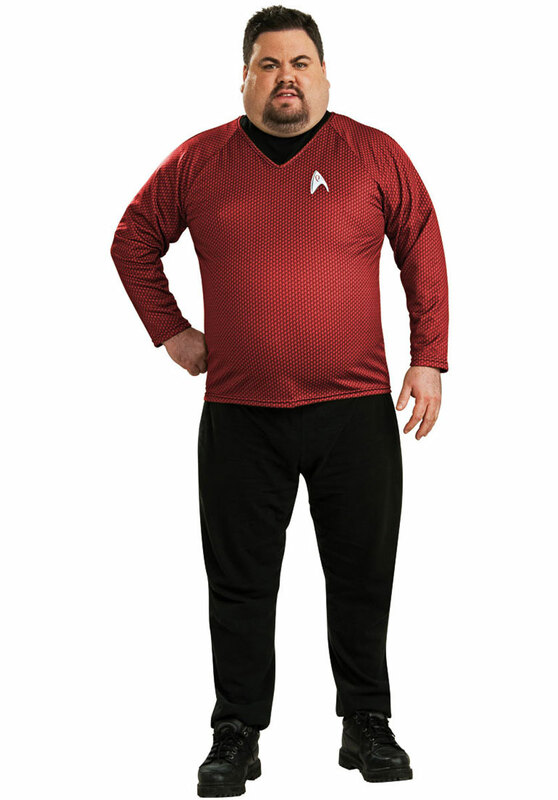 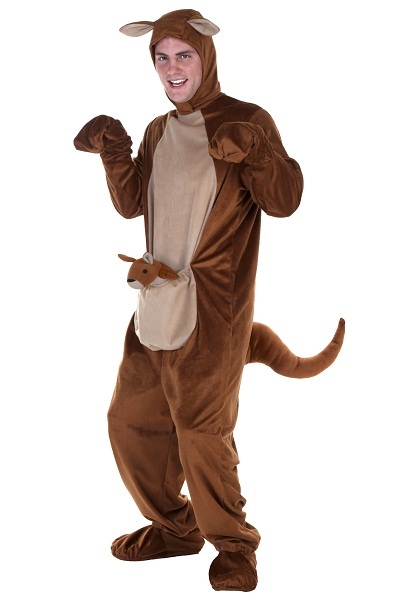 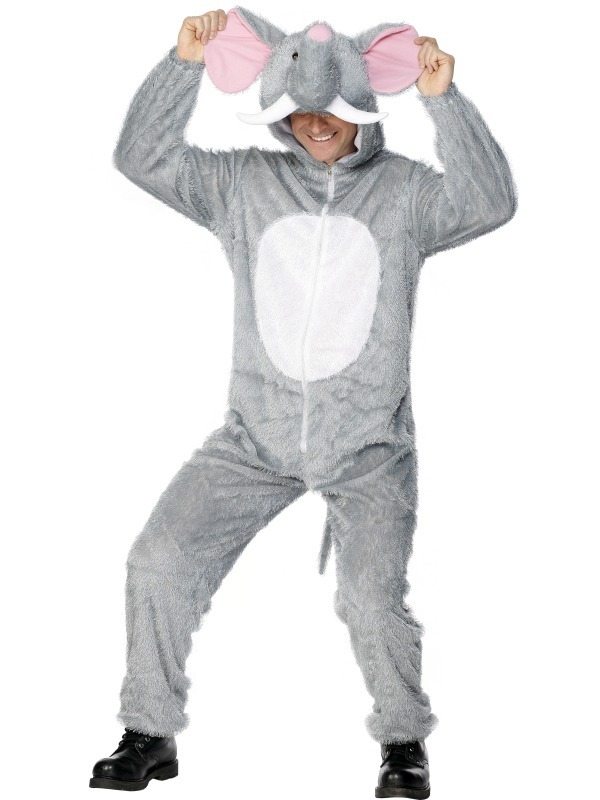 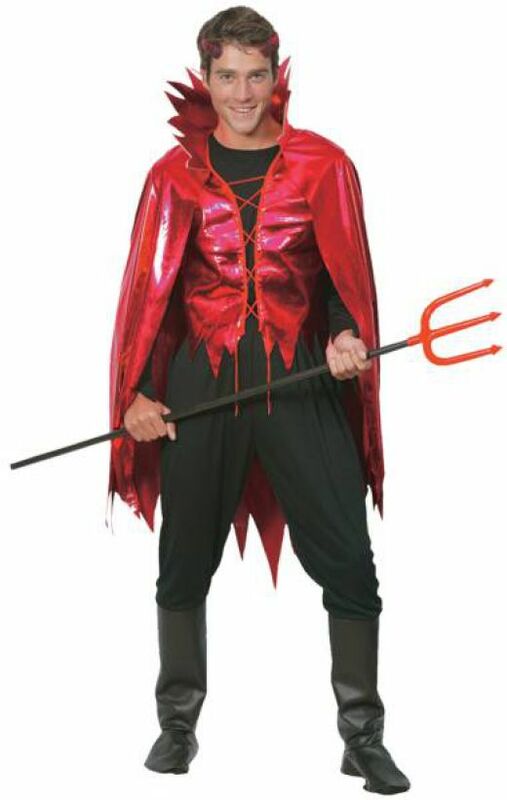 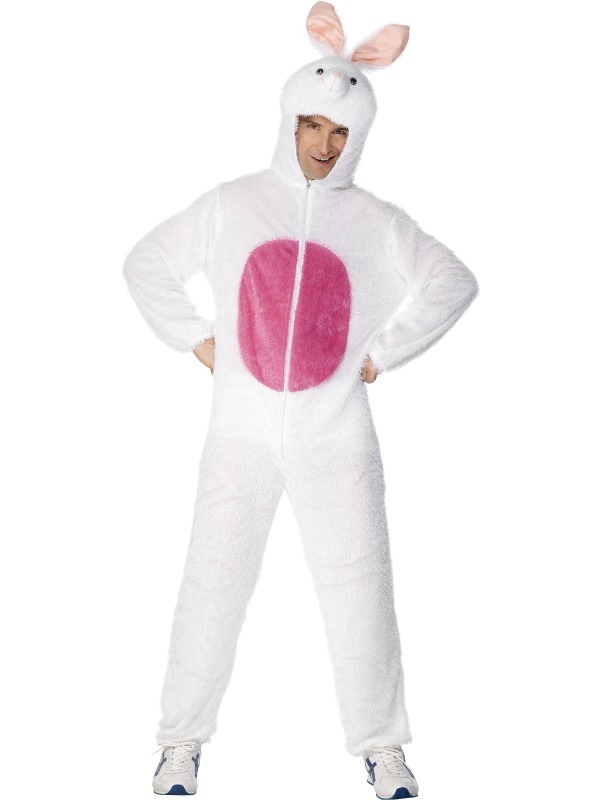 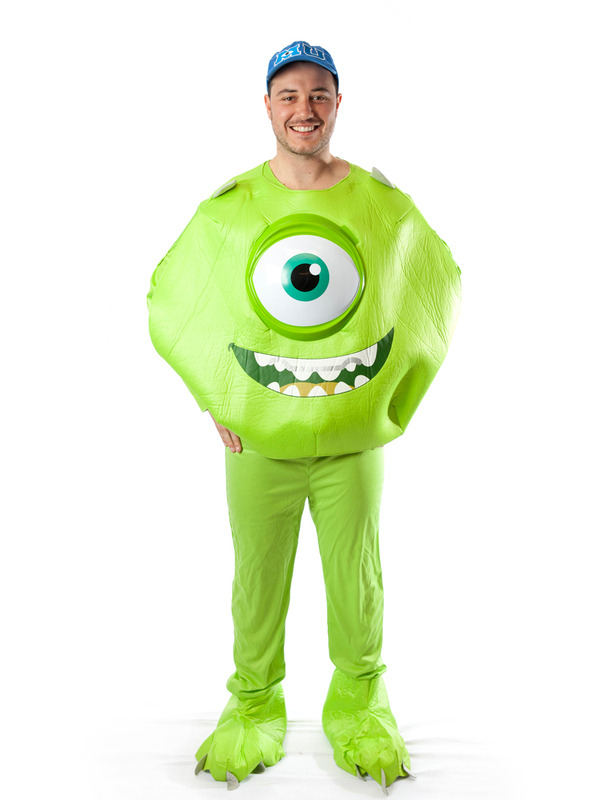 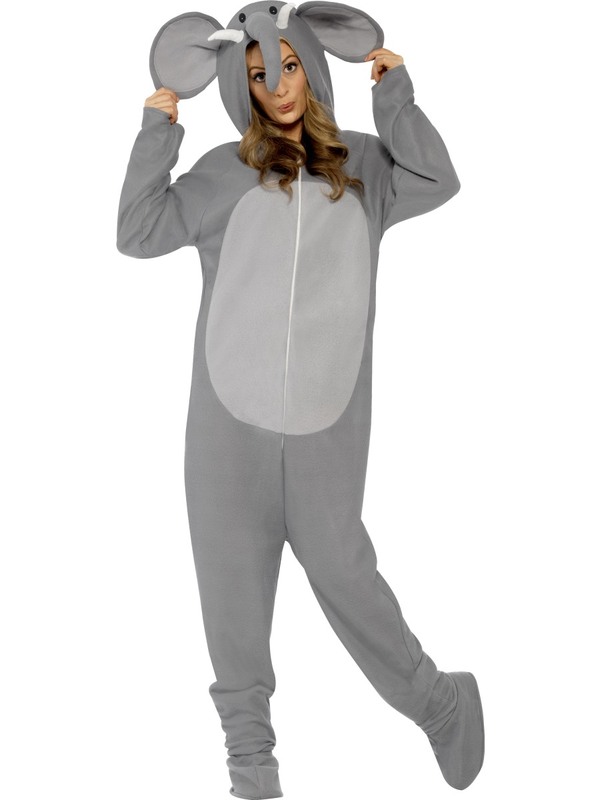 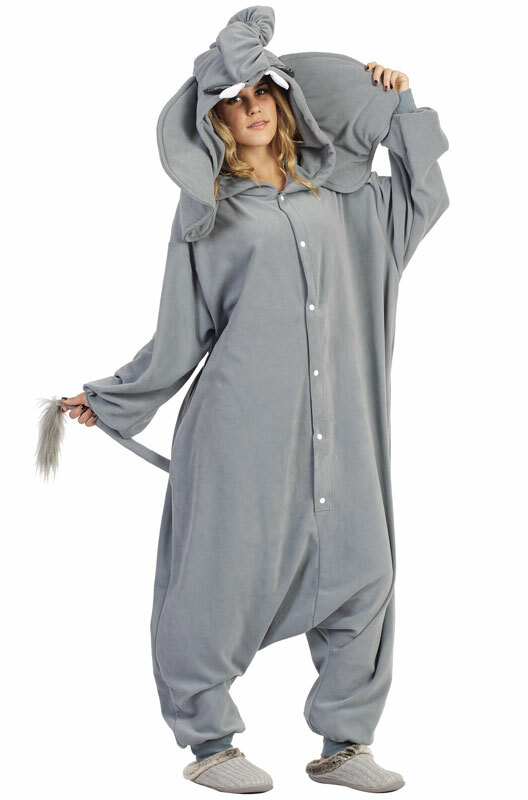 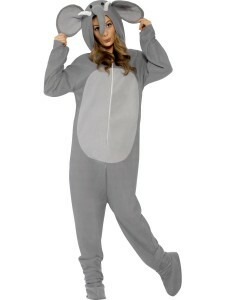 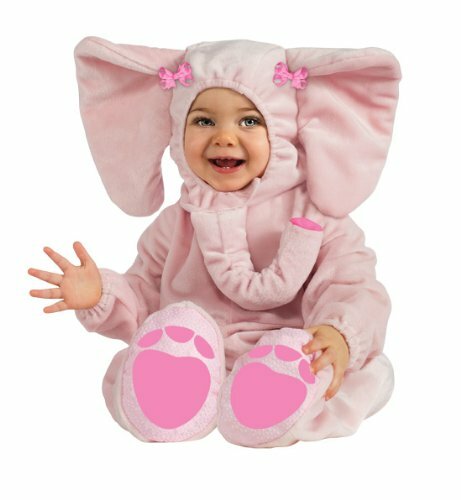 Try out these costumes that would not only enable you to assume that powerful look but also make you appear cuddly and adorable at any party. 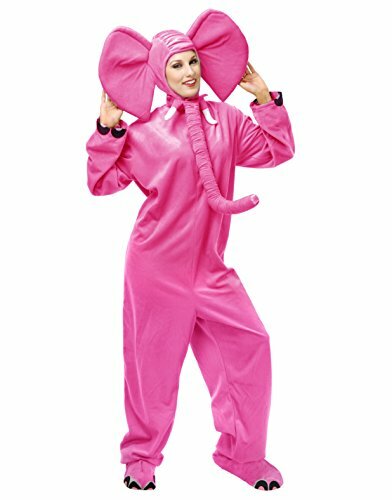 These come in shades of blue and pink and essentially contains a mask too. 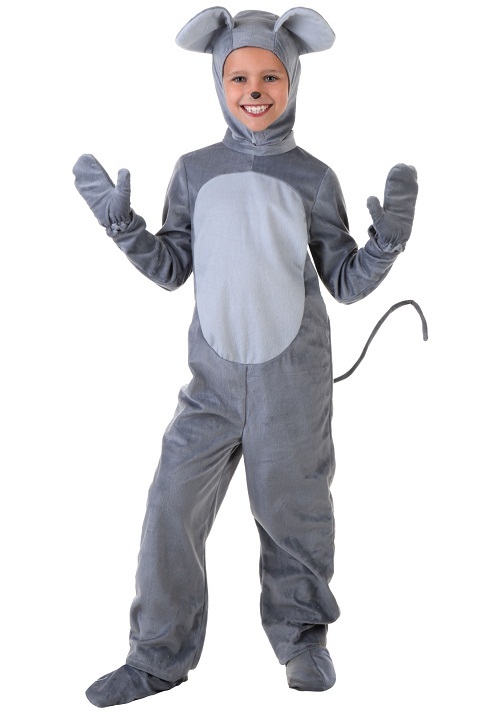 The costumes are full sleeved, has gloves and covers the feet also. There is a round pattern on the chest. 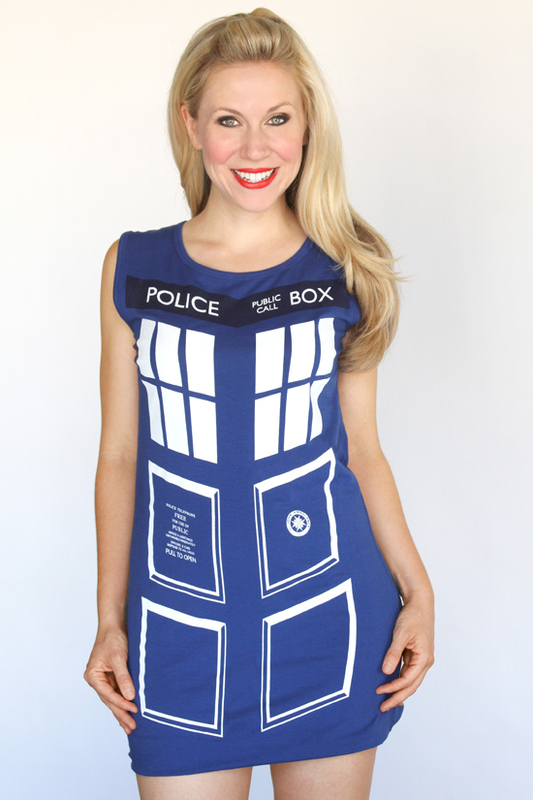 The costumes for women may be a simple single piece garment or stylish two pieces with leg and head accessories. 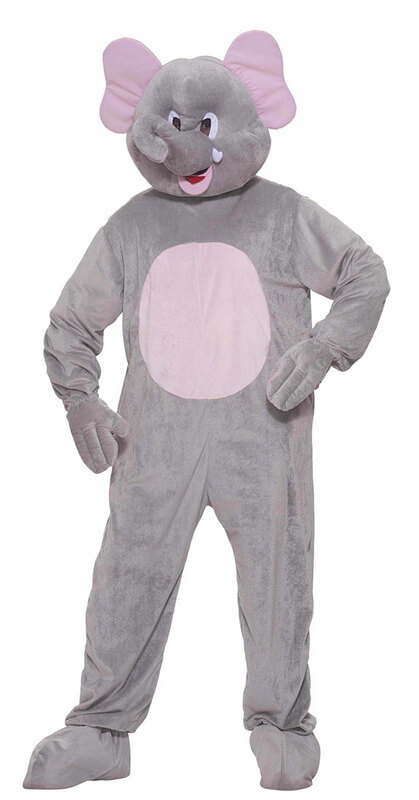 The colors are steel blue and pink. These are mostly available in single pieces and are fitted with big ears and trunks. 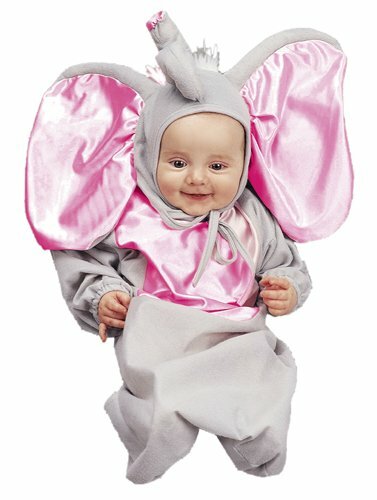 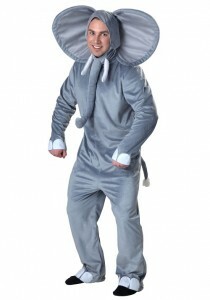 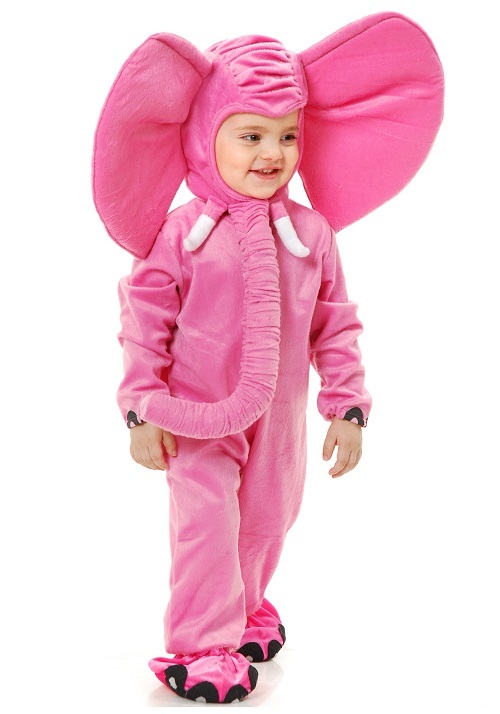 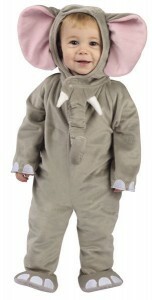 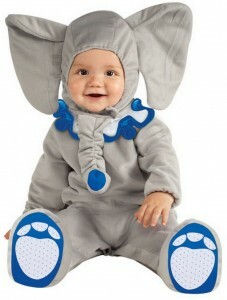 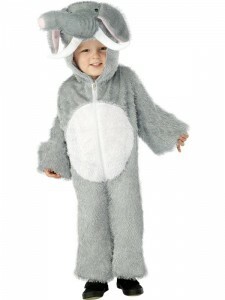 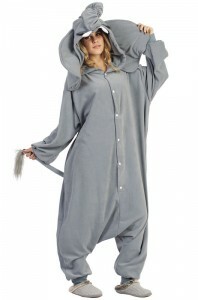 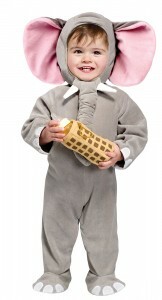 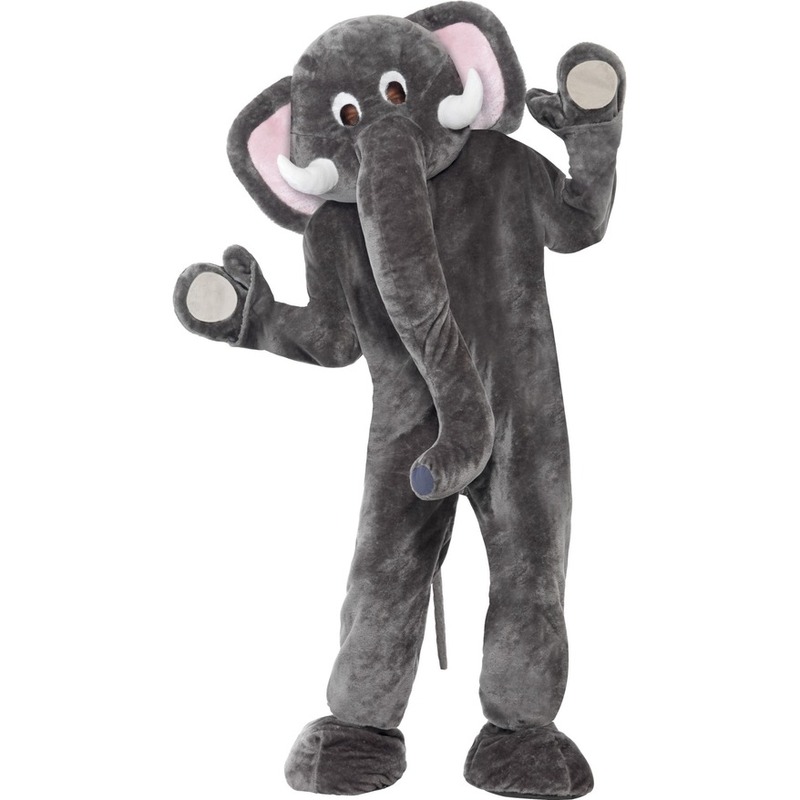 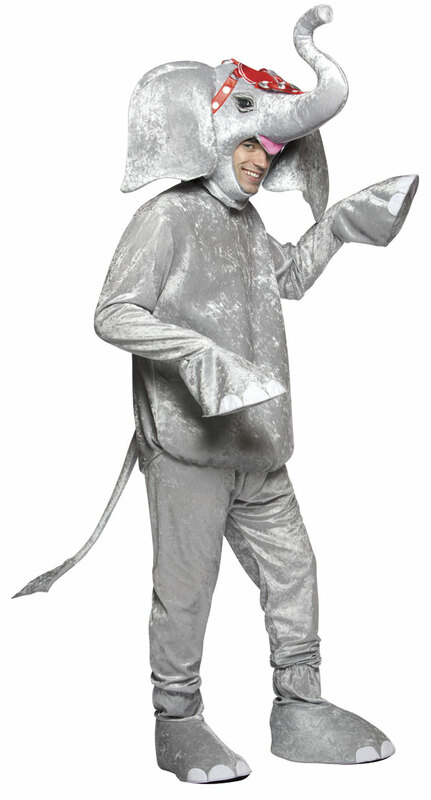 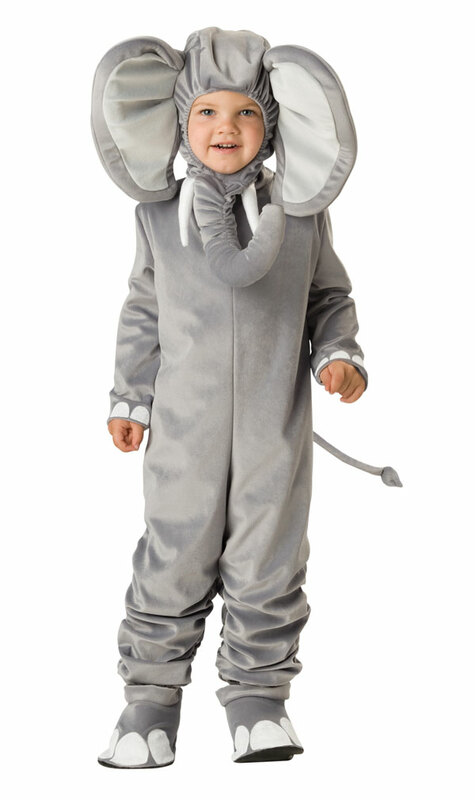 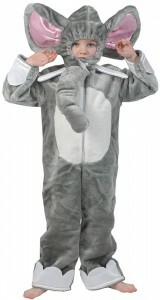 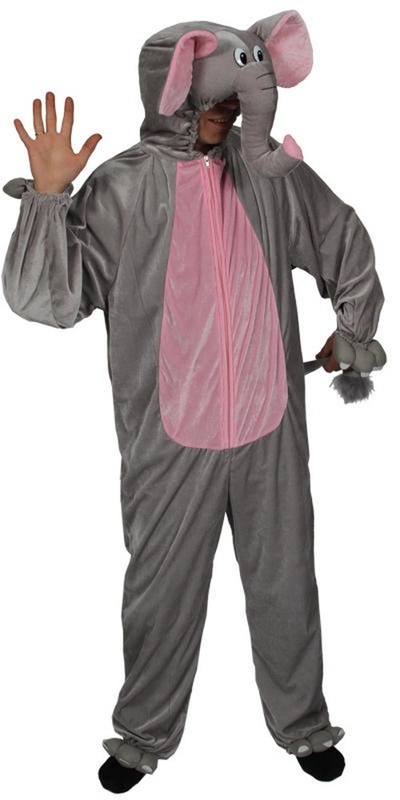 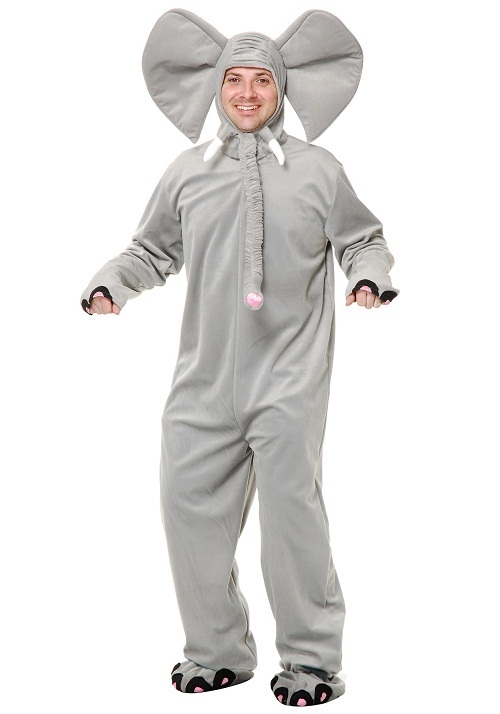 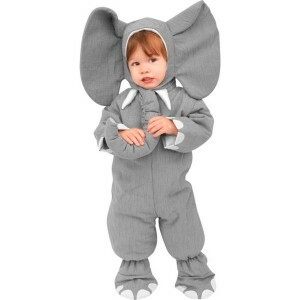 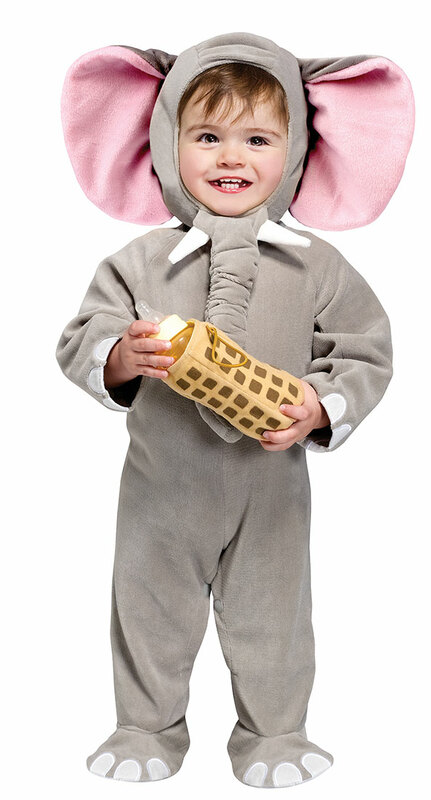 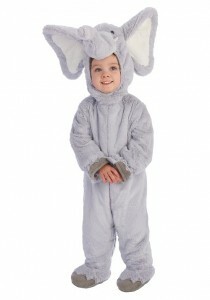 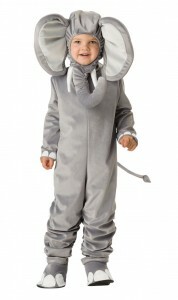 This cute toddler elephant costume is totally pink, and the hood has large ears and a long, slender trunk.